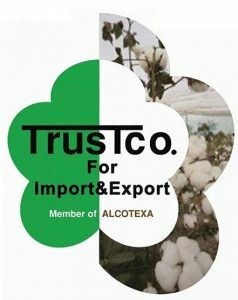 ABOUMADAWY Co. For Cotton Trading and IMP. & EXP. Address El Mahroky St. No. 2, apartment No.1, Alexandria, Egypt. 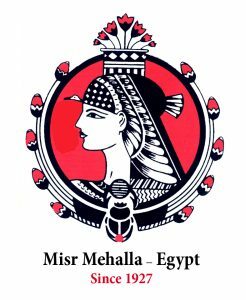 Al-Karam Towel Industries (Pvt) Ltd.
Alexandria Spinning and Weaving Co. (SPINALEX – Sadat City)-( In the renewal process of the Egyptian Cotton Logo License). 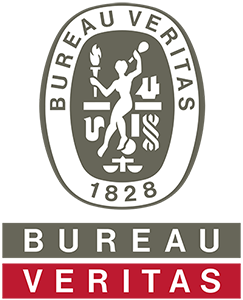 Licence Number ( In the renewal process of the Egyptian Cotton Logo License). Address 3rd Industrial Extension zone Sadat City, Egypt. 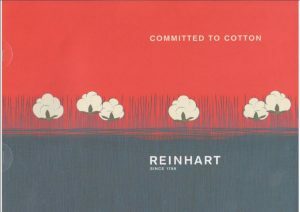 Birla Century – Gujarat (A Division of Century Textiles & Industries Ltd.) ( In the renewal process of the Egyptian Cotton Logo License). Creative Textile Mills Pvt. Ltd.
Demsan AS. 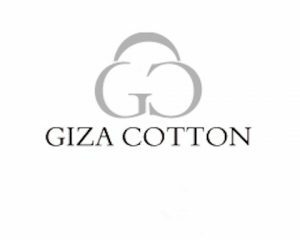 ( In the renewal process of the Egyptian Cotton Logo License). 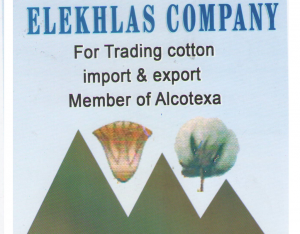 El Garhy For Trade & Export Cotton Co.
El Madawy Co. For Cotton Trading and Common IMP. & EXP. 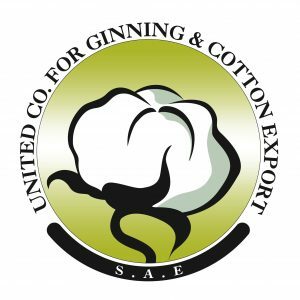 El Wady Trading and Cotton Ginning Co. 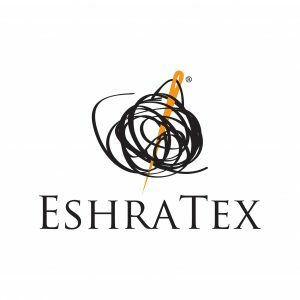 Address Borg El Thaghr building, Safia Zaghloul st.
Fowaty Tex For Industrial Textiles ( In the renewal process of the Egyptian Cotton Logo License). Address Agga - Althwara Str. 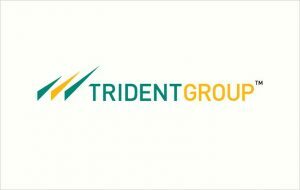 GTN Industries Group (GTN Industries LTD & GTN Engineering (India) LTD). JIHUA 3542 Textile Co., Ltd.
Lameirinho – Industria Textil, S.A.
Misr Spinning & Weaving Co.
Mundotextil – Industrias Texteis S.A. Address Rua da saudade 280 a 400, 4815-901 Vizela, Portugal. NESA Tekstil San. Ve Tic. AŞ. 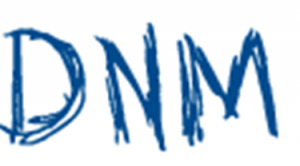 Samouly Textile International For Weaving S.A.
SRI Jayajothi Textile Mills (P) Ltd.